Start your day with a pick-me-up of positivity – and some quality caffeine. 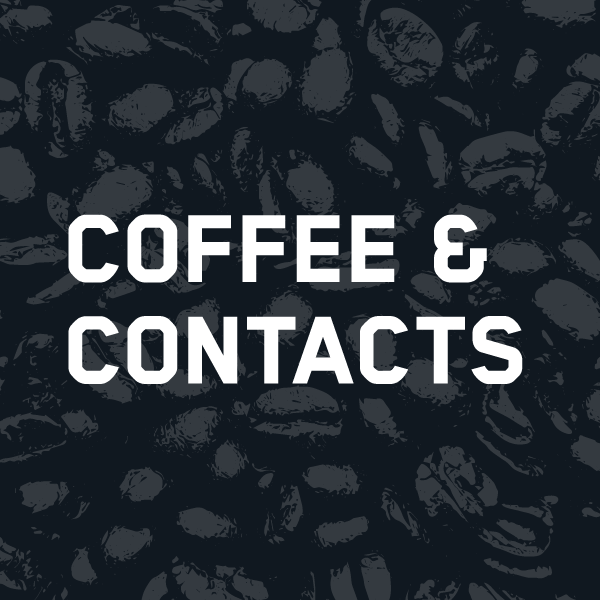 Partnership 4 Kids is hosting our next Coffee and Contacts. This is your chance to connect with fellow members, build mutually-beneficial relationships and learn more about this incredible organization – a goal-setting and group mentoring program that’s transforming the future of Omaha through educational advancement and student success. A special thanks to our sponsor Partnership 4 Kids.